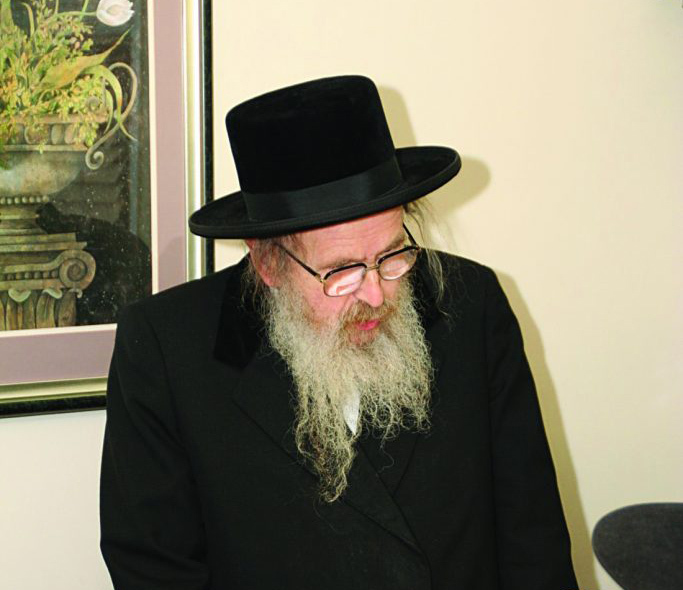 Harav Simcha Bunim Ehrenfeld, zt”l. Early Tuesday morning Klal Yisrael was saddened to learn of the petirah of the Mattersdorfer Rav, Harav Simcha Bunim Ehrenfeld, zt”l, Chaver Moetzes Gedolei HaTorah and Rosh Yeshivah, Yeshivas Chasan Sofer in Boro Park. The Rav was hospitalized last month in very serious condition. Tefillos for his refuah were held across the Torah world. But alas, the gezeirah was sealed and the Rav was niftar overnight Rosh Chodesh Sivan. Harav Ehrenfeld was the son of Harav Shmuel Ehrenfeld, zt”l, Rav of Mattersdorf in Austria who later founded the Chasan Sofer Yeshiva in Brooklyn. They were descendants of the Chasam Sofer, zt”l; his great-grandfather, Harav Dovid Tzvi Ehrenfeld, zt”l, was the Chasam Sofer’s oldest son-in-law. After his father’s petirah, on the second day of Shavuos 5740/1980, Harav Simcha Bunim was appointed Mattersdorfer Rav and the Rosh Yeshivah of Yeshivah Chasan Sofer, where he taught many talmidim over the years. The Rav, zt”l, took an active part in the leadership of American Jewry as a leading member of the Moetzes Gedolei HaTorah of Agudath Israel. The levayah will be held Tuesday afternoon at 1:30 p.m., leaving from Yeshivas Chasan Sofer, 1876 50th St.
Kevurah will be in Eretz Yisrael on Wednesday.